Dash cam review time once more, and as we started to test this particular cam, we realised something. 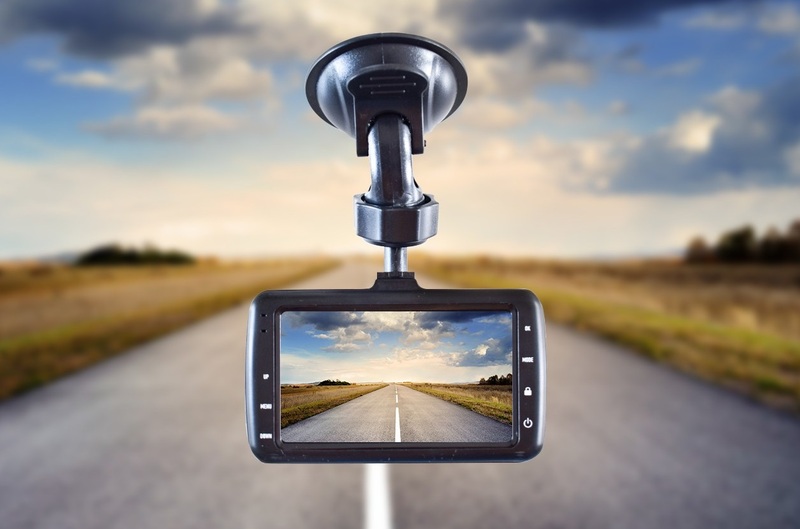 There are so many dash cams out there on the market these days, many with almost identical specs, that it can be hard to decide which you need to buy. Which is why this review will cut through all the techno-babble and get back to basics... which is kinda what the RAC 107 HD Dash Cam does. This certainly isn't the first cam we've seen from RAC, and the makers, ProofCam, make decent bits of car tech. The RAC 107 HD Dash Cam stands out for two main reasons; first, it is small. Like, seriously small, being about as thick as your phone (apart from the lens) and only three inches wide. 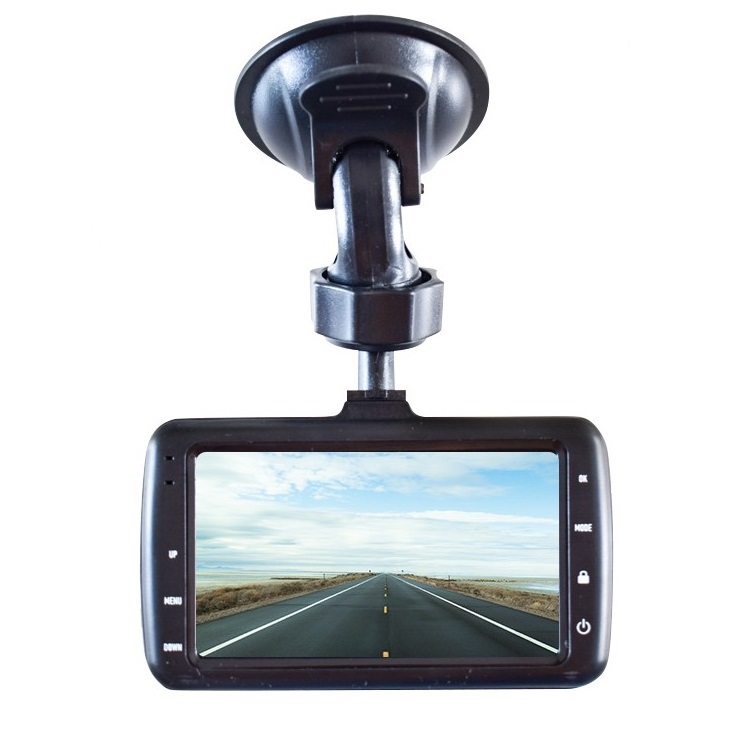 It is also very light, as evidenced by the smaller-than-typical suction cup mount that is included. It still requires a constant USB power lead connected to your car's main power outlet, but the whole package is wonderfully compact and simple. As is the cam itself. We'd hate to say 'no frills', but the RAC 107 HD Dash Cam has been designed to record footage... and that's it. Still, that footage will be of decent quality as the 120 degree lens captures in HD, so all the details of the road, and motorists, ahead of you will be recorded. You can also use it in photo mode should you need to snap quick shots, but that's it is terms of other options. For fans of no-nonsense tech, that is perfect. 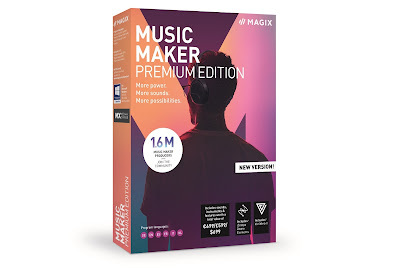 It'll begin recording as soon as you start your iginition, so as long as it is connected to that USB cable, it'll just work. There is no built-in GPS or G sensor to record your position and location on the road, nor is there WiFi to transfer footage to your phone wirelessly. There is, however, an included 8GB Micro SD card, and as the RAC 107 HD Dash Cam can be set to loop-record, continuously erasing older footage to make room for new, an 8GB card should be all you'll ever need (although it can take a card as big as 32GB). It does feature a microphone, which some larger, more expensive and feature-packed cams don't, so its nice to know you're covered in that department, too. And after that, it's about done. As we said, the footage is decent - not incredible - but certainly good enough. Number plates are clean and crisp, and it works quite well in low light, too. So who would buy this? Well, if you're a tech nut who needs the highest res camera, full GPS tracking, and every bell and whistle you can fit in an electronic device, then no. 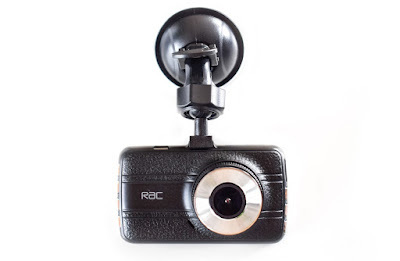 The RAC 107 HD Dash Cam feels like a trimmed down dash cam; as if proofCam have tried to make it as small and as simple to use as possible. Therefore this would make a great cam for a first-time user, or as a gift for a friend or relative. At under £90 it would make a perfect dash cam for your just-passed kid, to keep them safe and secure, or for an older relative who really wouldn't meddle with tech themselves. Or, y'know, you, if all you need is to record the road ahead without having remortgage your home (while knowing you've bought a quality cam).